Being part of the European ecosystem of innovation we meet every day interesting projects, somehow synergic to inSSIght. One of these is TRUESSEC, with the goal of understanding how effective labelling, certification and other forms of assurance might make ICT products and services more trustworthy and secure. According to the participants of the inSSIght game to investigate the SSI community needs, SECURITYhas been found as the most interesting issue that the SSI world can contribute to. 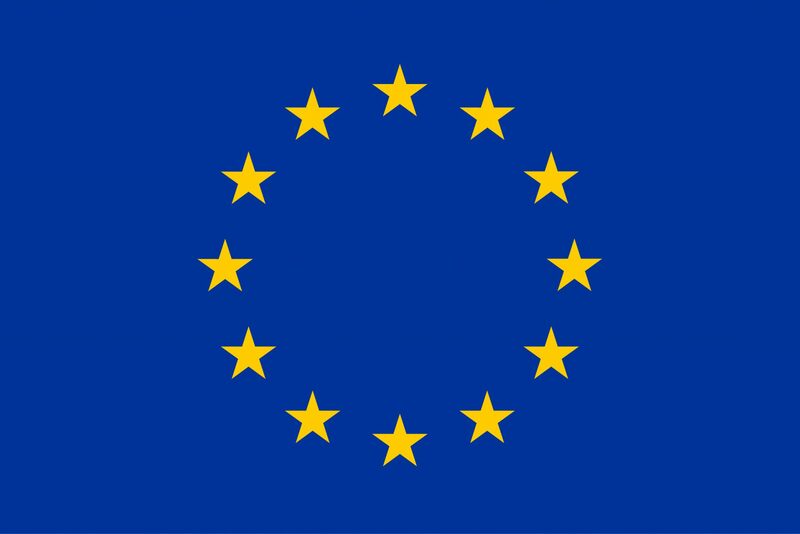 TRUESSEC.eu will be making recommendations to the European Commission, which are likely to impact on any business that has a digital presence across the European Union.